As companies expand, they have to scale their internal systems to support that expansion. At some point, all of the equipment and associated systems (space, power, and cooling) can begin to put a strain on core infrastructures that were, in most cases, not designed to handle intense server and bandwidth activities. At that point, companies may decide to outsource their systems to a colocation provider or invest the capital in building or expanding their own internal IT server room. With increasing power requirements demanding stable, redundant power and smaller blade servers generating much more heat and requiring significant additional cooling, this decision is often not easy to make. 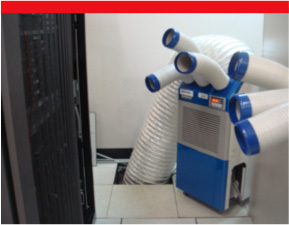 RSTG brings many years of experience in the design and operation of data centers and small IT rooms. We understand the design process and can work with your company to come to the right decision based on your needs today while also looking at your future requirements. 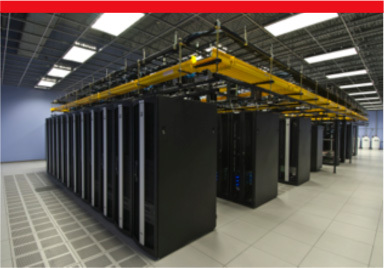 Having helped hundreds of clients make the move into the data center environment or between data centers, we are experts in data center relocation services and have relationships with data center operators in San Diego, Los Angeles, and Phoenix. Not only can we design your company’s entire “footprint,” but we also can negotiate the costs for space, power, and bandwidth. When your company is ready for the move, our engineers can make the move for you or simply provide additional assistance for your IT staff. 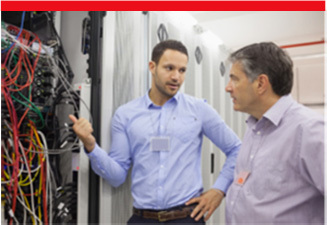 Over the years, RSTG engineers have helped hundreds of companies relocate their critical infrastructure from an in-house “server-room” to a world-class colocation facility. If your company is just looking for a small amount of space for one or two servers, we have “shared” space available, or we can point you to a virtual dedicated server hosting solution to meet your needs. Please enter a value between 14 and 14. The RS Technical Group, Inc. is a veteran owned and operated business.